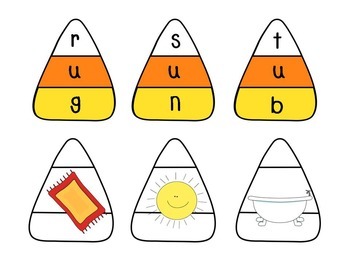 Practice making and reading CVC words! 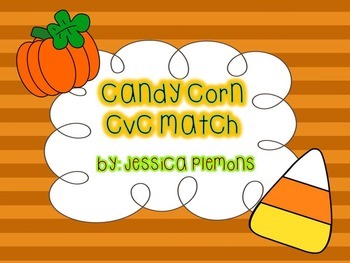 Are you looking for a fun fall center for your students to practice CVC words? 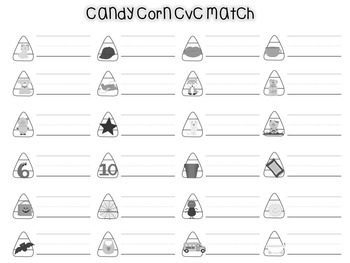 This Candy Corn Match is a simple center with two different options. 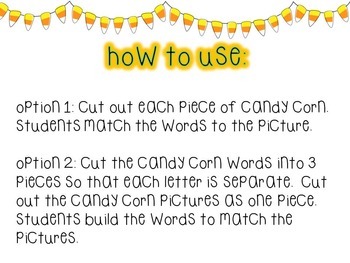 Students practice matching the words to the picture, or for more of a challenge they can build the words to match the pictures.